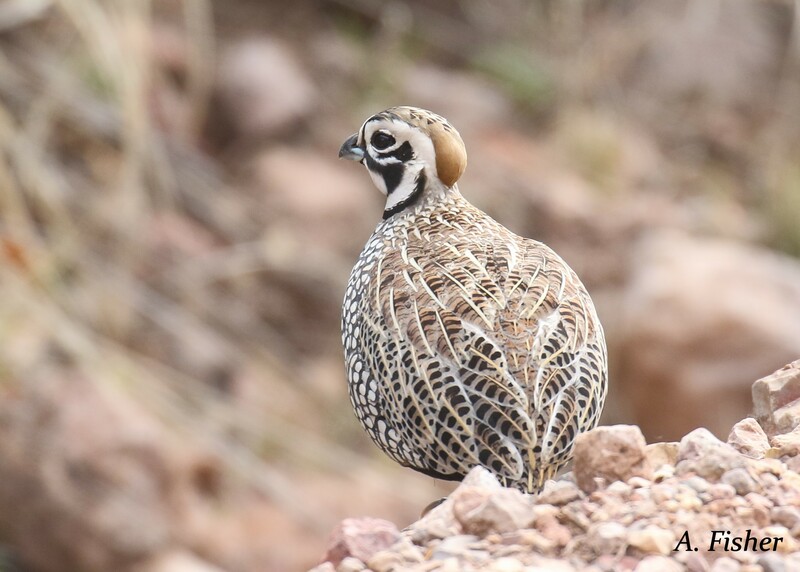 Southeastern Arizona is one of the top birding destinations in North America for its wide variety of regional endemics and Mexican vagrants. From easy to access Madera Canyon, to the mysterious rock formations of the Chiricahua Mountains, Southeastern Arizona is a place full of adventure, excitement, and some serious 3rd world road conditions. Whether you want to experience this area by falling asleep to Elf Owls calling above your tent, being awoken to the raspy voice of the Mexican jay, or by staying in one of the many bed and breakfasts in the region, this area can accommodate all types. If you’re excited to be out of cell reception, have the chance to run across some “international travelers” or the hominid type of Mexican vagrant, or are in search of some “living gems” such as the Blue-throated Hummingbird (aka the Blue-throated mountaingem), this place has it all. As a coworker once told him “Andrew, after your first visit to Southeastern Arizona, you’ll look for every excuse possible to go back”, he has visited this region at a variety of different times on five distinct trips. 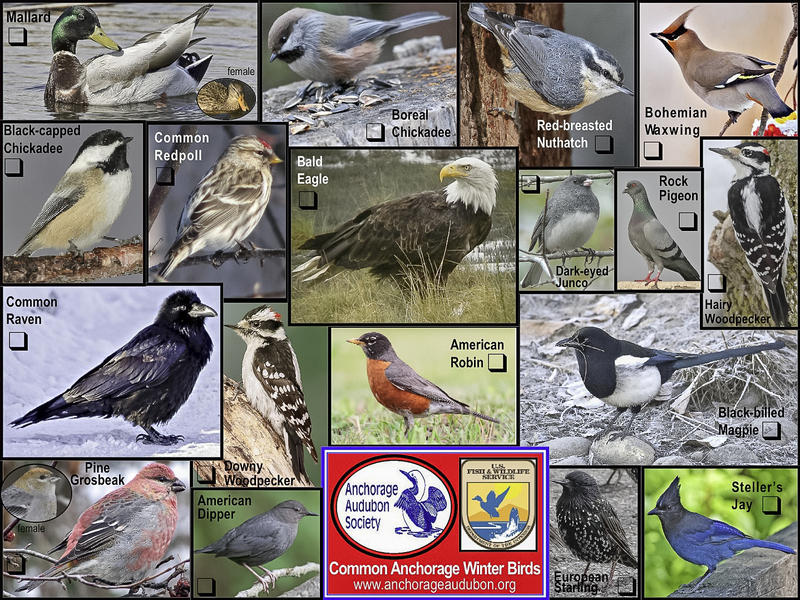 Anchorage Audubon’s own Andrew Fisher will share some tips, fun trip itineraries, how to see some of the highly sought after bird species, and do his best to make everyone buy a one-way ticket to Tucson! Join us on Thursday, December 14 at 7:00 pm in The BP Energy Center for our monthly meeting and of course, cookies.